Maintaining yields of 12,500 litres at 4% butterfat means attention to detail for the Irwin family and their Redhouse Holsteins herd near Benburb in Co Tyrone. 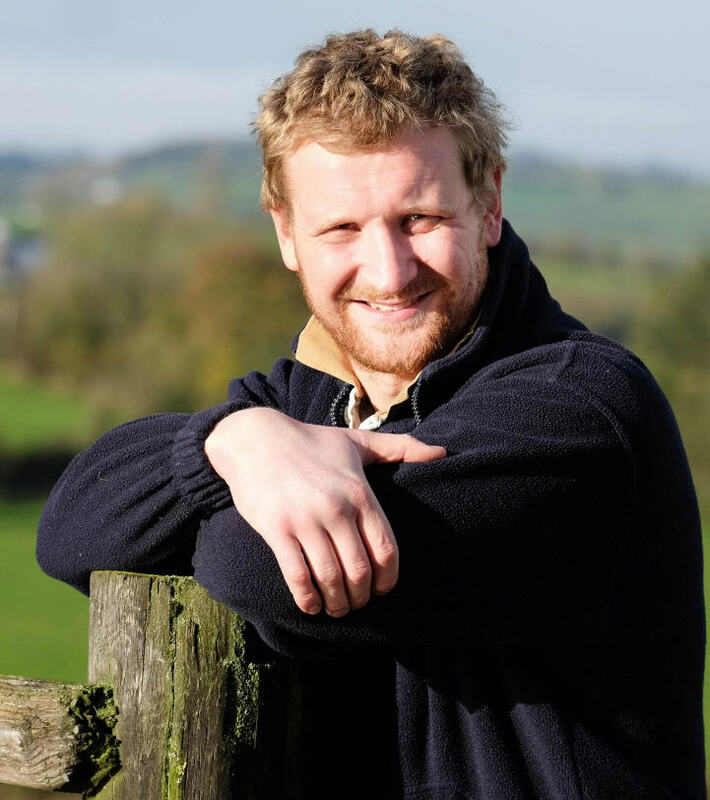 But producing forage of consistently high quality can be tough in an area with almost a metre’s rainfall each year – a challenge they are now addressing with the help of nutritionally improved straw. David Irwin and his family have to run a tight ship with 170 cows on 220 acres. With much of the soil a heavy loam sitting on top of red clay, some areas are too wet and steep for cropping so end up grazed by youngstock in the summer, with the rest – bar 50 acres of spring barley – used for grass silage production. David says approximately 120 acres of silage is taken in three cuts each year in May, July and at the end of August, and this is usually enough to supply the stock with forage all year. “We milk three times daily and house year-round, feeding all cows and followers a TMR ration,” explains David. “This is based on grass silage with homegrown barley, then bought-in straights including double zero rapemeal, sugar beet pulp, ground maize, distillers’ grains and soya, plus added chopped wheat straw for fibre. We block calve the cows between October and January, mainly a lifestyle choice to get some time off in the summer, and we sell all the milk to Lakeland for manufacture into powder. 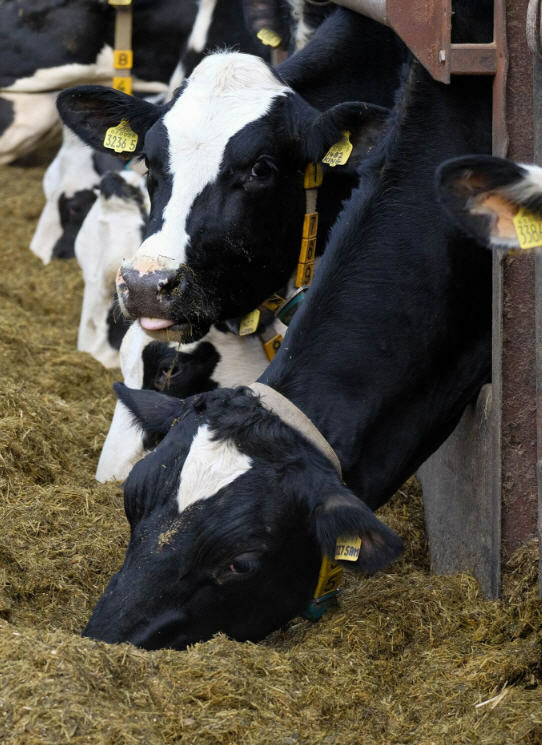 But consistency of forage remains a challenge in getting the best from the cows with variations in quality – not just between the three cuts of silage but within them as well – creating a number of nutritional challenges. While David had traditionally added 3kg/head chopped wheat straw to improve fibre intakes in the high yielders, 2kg in the low, he found the first cows to the feed barrier would usually sort the straw out. 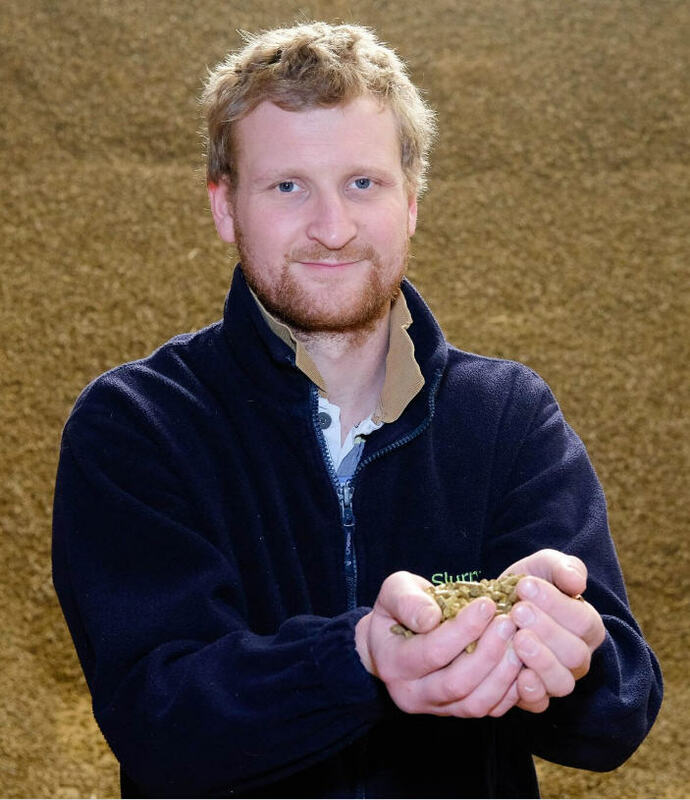 In August 2016 David tried a new approach to improve the consistency of fibre in the cows’ diets – replacing some of the chopped straw with nutritionally improved straw (NIS). With the pellets made from alkaline-treated wheat straw, he wasn’t sure initially how the cows would take to them. We started low, replacing 0.1kg/head of chopped wheat straw per feed with 0.1kg NIS. Most of the cows were on a low yielder diet by that point with 2kg straw, but once we’d worked up to replacing the first kg, we had the confidence to replace the rest in one go. It was clear the cows were really happy with it and we’d already noticed a difference.